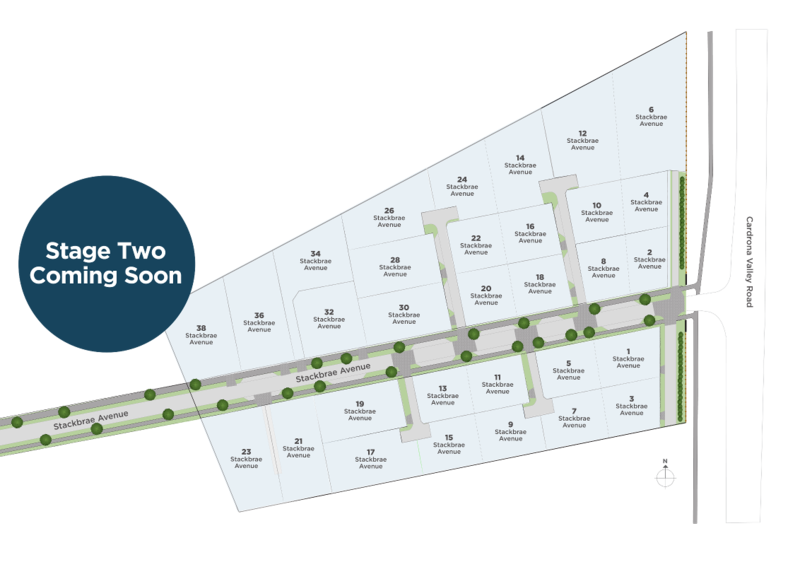 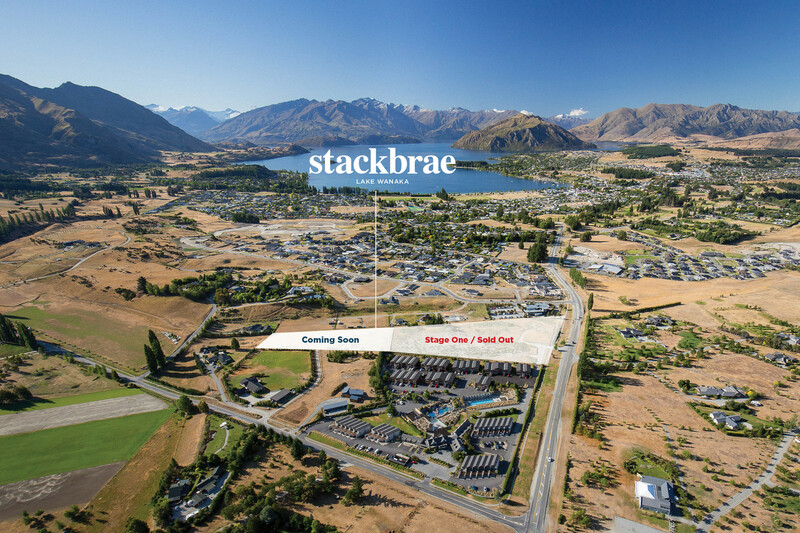 The stackbrae subdivision is well underway with 28 homes now in various stages of construction and stage 2 currently being worked on. 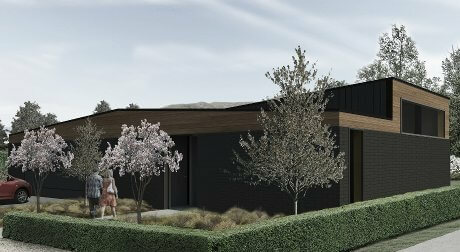 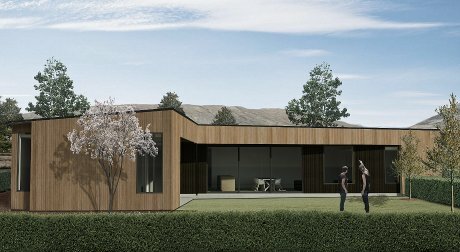 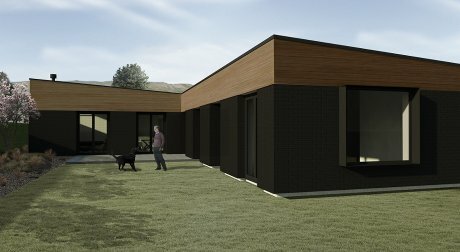 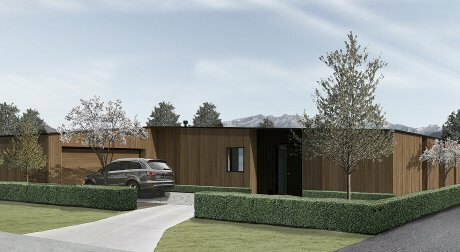 Sun, shelter and views have been individually considered for each stackbrae home, while each house design maximises usable landscape and garden areas on the lot. 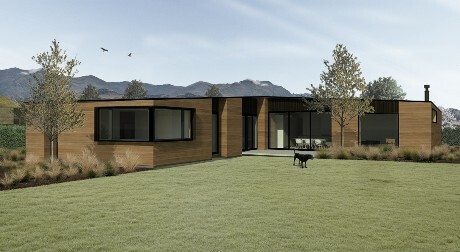 There are a variety of house types and sizes, each including excellent living areas related to an exterior patio and generous lawn, bedrooms privately positioned separate to the living area, internal or external garage with option for additional external storage, and in some cases, provision for media room or office. 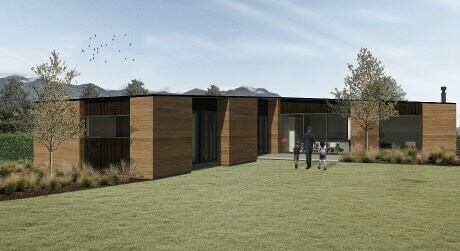 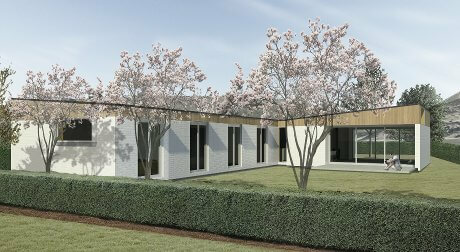 The homes share a consistent design language, with variety in expression due to house size and shape and orientation due to sun and access, though with a varied material pallette. 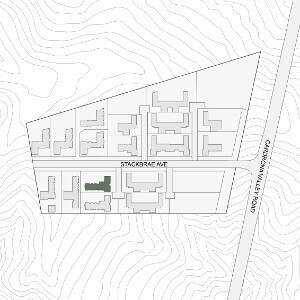 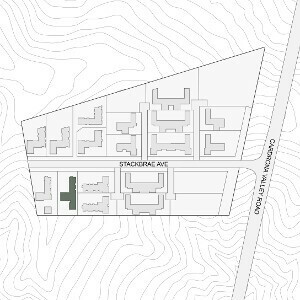 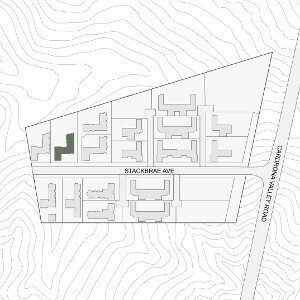 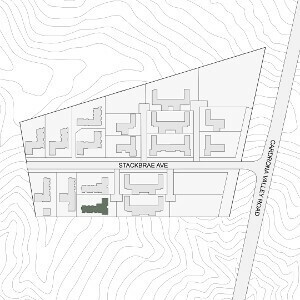 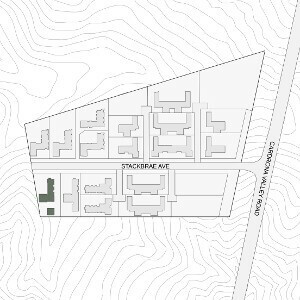 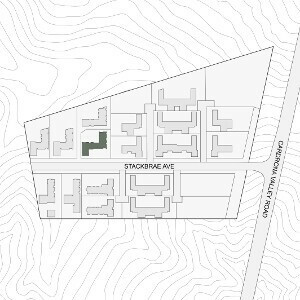 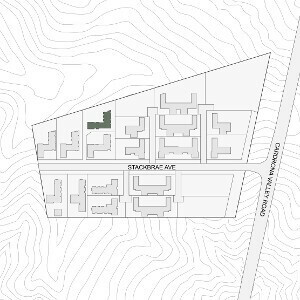 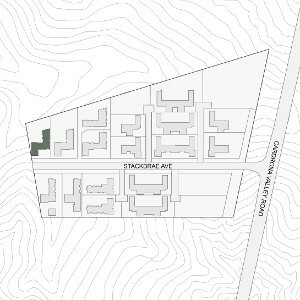 Access to many of the houses in the stackbrae subdivision is by shared laneways, promoting social and safe access areas to the homes.